I am sure many of you faithful readers are just waiting for me to up date this thing so you don't have to look at the product review any longer. So here is my meal plan for the week. Also with getting closer to Christmas look for lots of cool VIDEOS on how I make many of our Christmas favorites. 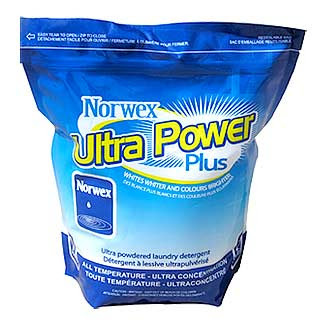 Ok I know I already did a whole post on how much I really like these Norwex products but I really want you all to know just how much I love the laundry soap!! I received this laundry soap last Christmas and did my first load of laundry with it on boxing day. It is now Nov. 17th and I still using the same bag of soap. I figured I do about 6 loads of laundry each week. So lets do a little math together. This week is my 49th week using the laundry soap. So for each load I spend ~0.09 cents!!! I can't even believe how good of a deal that is!! The reason it is so good and last for such a long time is because you only have to use about 1 tsp / load. And even better is if you have a front loader you use even less so it will last between 18 months and 2 years!!! Low-sudsing, scent-free, biodegradable and it washes 60-70 loads (or 120-140 loads if used with the Magnetball). Superior stain removing powder, whitens whites, brightens colors and cuts grease and grime on clothes. Has optical brighteners and color enhancers. 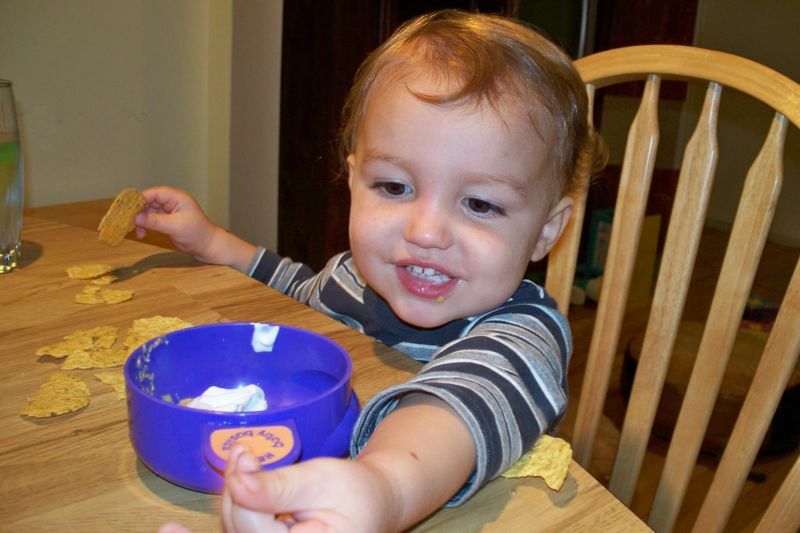 Contains no fillers or perfumes, so is safe for newborns and people with sensitive skin or eczema. NOTE: No fillers mean less wear, fading and pilling of clothes. There is no residue left on the clothes so clothes will not attract dirt as quickly. It decreases clogs in the machine’s drains, too. The reason I am doing the review now is because my sister in law Deja is giving all proceeds from on line orders to purchase live stock for needy families in 3rd world countries. Why not hope on over to Norwex healthy cleaning and stock up!!! 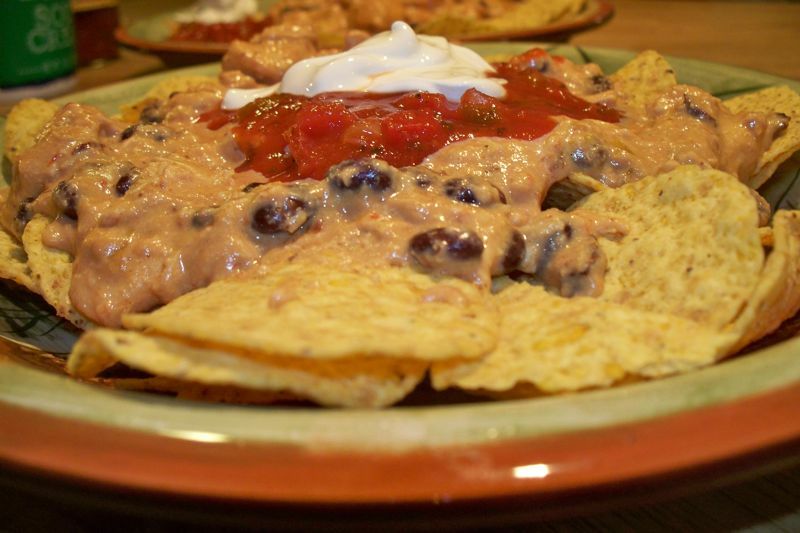 So last Friday night we tried Chicken Nachos a delicious crock pot recipe I found over at 365 days of crock potting. They turned out really great! It was one of those meals where you just feel like you are going to over eat and come to find out you can hardly finish what is on your plate. Even the babe enjoyed them! 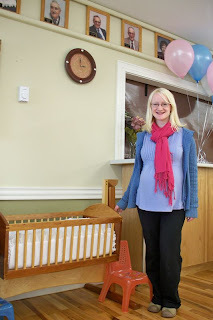 The other weekend we had a baby shower for one of my closest friends Genieve. So I wanted to share some of the very cute decorations we used to dress up the community center a little bit. 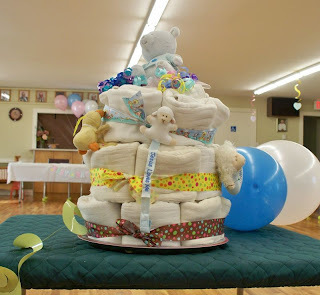 This diaper cake was the center piece of the room. It was created using cloth diapers. These are becoming very popular not only as decorations but as a gift too! What a nice present it is to receive diapers! 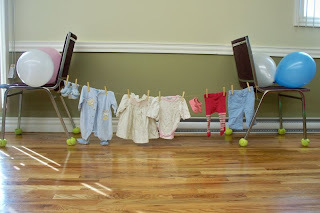 Another thing we did was use different boy and girl outfits to make this little baby clothes line. 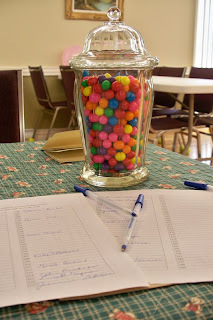 Some games we played included: Guessing how many bubble gum where in this jar. 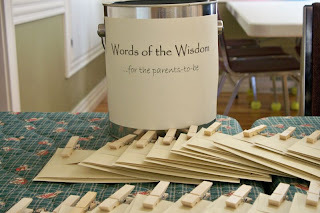 Also we did these little words of wisdom note cards. This was an idea I got from another friends baby shower! (Thanks Naomi). What we had the guest do was fill out the cards with some advice that they had for the first time parents. Now the parents aren't suppose to open them until the baby comes along! I am sure they will find lots of little treasures in those cards. The clothes pins on the card were for another game where you weren't allowed to cross your feet or your legs. We had such a fun afternoon playing games, opening presents and eating!!! And after we left the shower we went back to Genieve parents house to eat more. 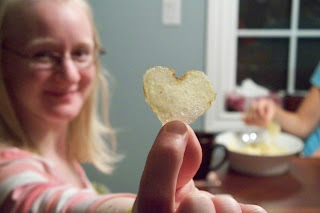 Isn't this a cool chip that she found and what a great picture hubby got!! 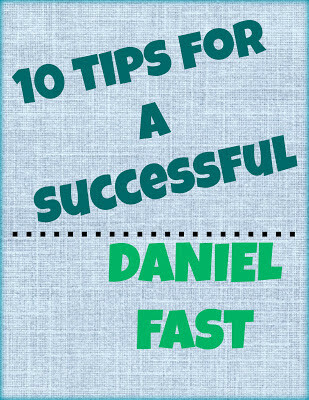 For more frugal ideas head on over here. So I decided to make up some cinnamon buns using a recipe I have had for some time now. They are called over night cinnamon buns. 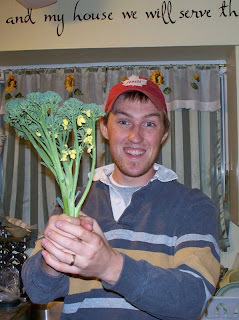 Which just means you do all the work one day, let them sit in the fridge overnight, take them out in the morning and put in the oven. 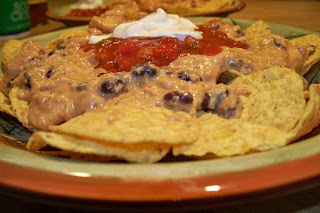 Hubby says they were the best he had tasted in a long time. * Just a side note the recipe says it makes 12 but I made 24!! 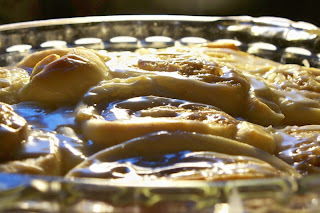 While I was cutting up the long cinnamon roll hubby decided he wanted to show me how to make movies and put them up on the blog so here is my first try at a movie. Now I am assuming you know why the post is called cinnamon floss and no I didn't use the same piece that night to do my teeth...but what a great way to cut the dough!!! I will be keeping some floss in the kitchen cupboards from now on. 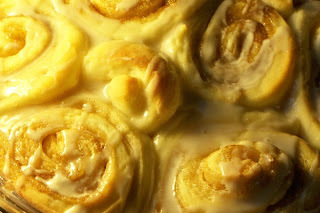 Here is an amazing photo hubby took of the buns the next morning hot out of the oven! 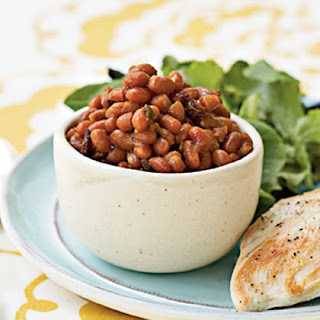 For more kitchen tip ideas head on over to Tammys site! I'm pretty late getting this out but here is whats cookin this week. I may not get to bloggin too much this week as I am getting Scatter Joy Cards ready to do its first craft show. I will share more maybe later this week. 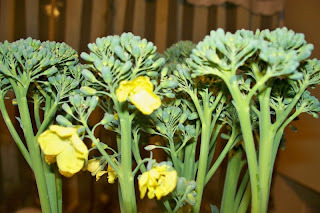 But I am so excited to be preparing for my first 12 scrap booking crop on Saturday...hopefully I can get lots done and have food for my boys made!